Please contact the organisers of sales before travelling long distances as I can’t be responsible for last minute cancellations. 248 stalls. 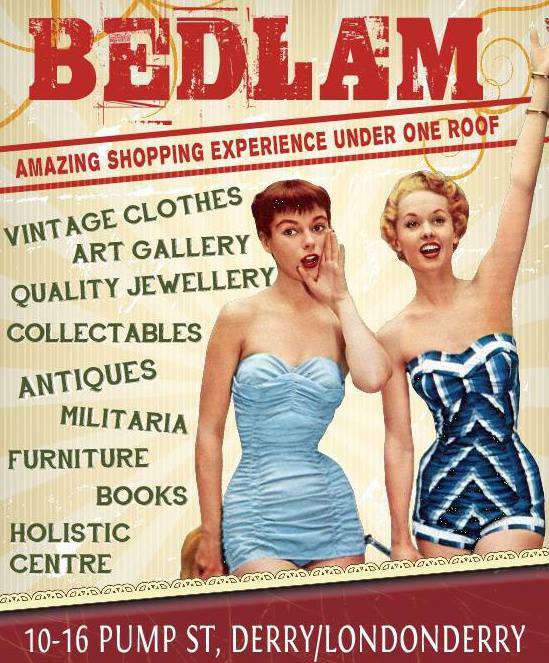 Fruit & veg, antiques, plants, books, meat, fish, bread, bric-a-brac etc. The Drawing Offices were built in the late 1880s when the company was emerging as one of the world’s leading shipbuilders. The Harland & Wolff Headquarters building was once the nerve centre of the largest shipyard in the world. Olympic, Titanic and Britannic and the naval warship HMS Belfast. The magnificent dual Victorian Drawing Offices, with their three-storey high barrel-vaulted ceilings, are the only surviving example of this type of architecture in the world. There is also a full Breakfast Menu available in the church Café. Trading is on a first come first served basis and entry to the site for traders only is from 7.00am. 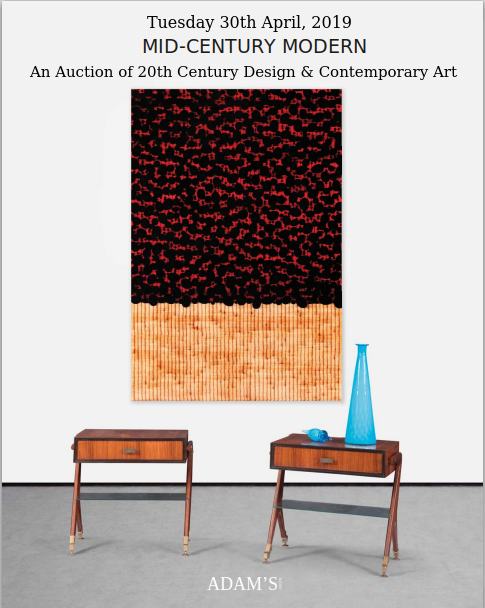 Entry for members of the general public is from 8.00am – 1.00pm only. 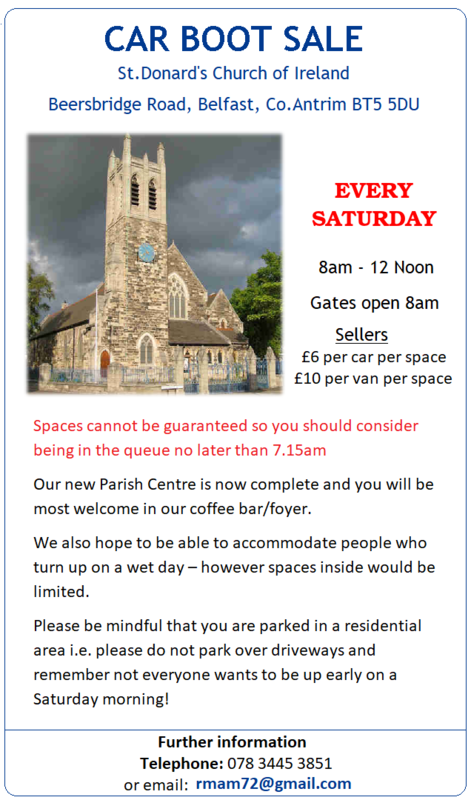 Please note that on Car Boot Sale days parking at the Shambles Yard is for sellers only. A limited number of Disabled Parking bays will be available within the yard and will be available once all traders have been sited. Sellers fees: Cars £5. Van £10. Trailer £15. NO Vans or sellers with NEW goods! Run by different charities every Saturday. Tel: (028) 6862 2008 – Booking essential for indoor tables. Refreshments: Hot/cold drinks and food available. In aid of Southern Area Hospice Services – all entry fees received from sellers will go directly to the hospice which must raise £2.5 million this year to continue to provide their services in the Southern Area Health Board – thank you for your support – ALL WELCOME. 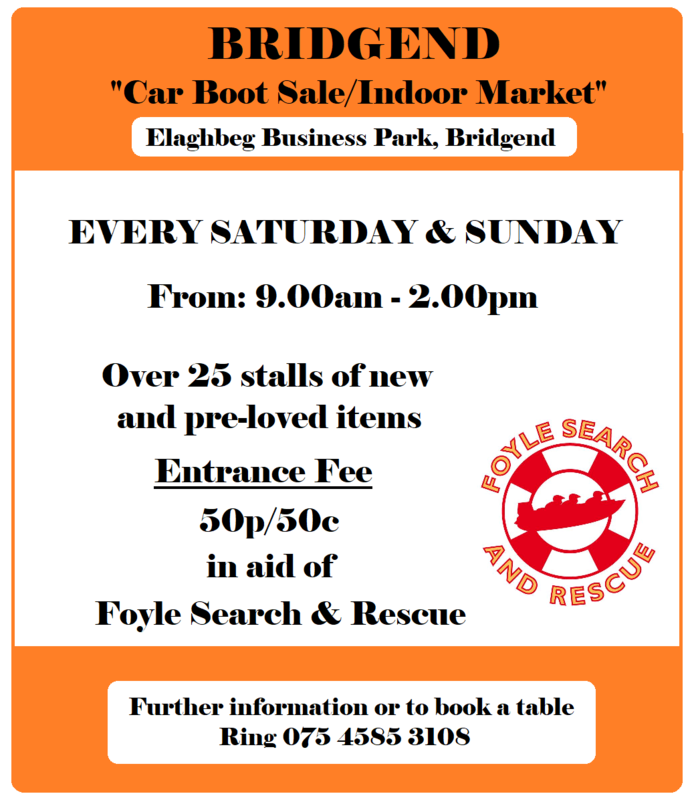 Does anyone have any good and up-to-date information about car boot sales in Fermanagh? A lot of the information available online is out of date! 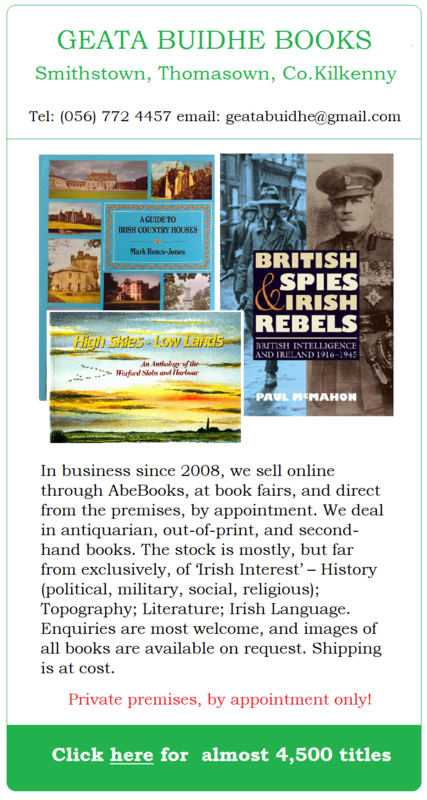 Disseminating information is the purpose of this blog and if you do hear of any Northern Ireland sales I would be grateful if you would let me know. I find that getting reliable information is like pulling teeth with some organisers actually wanting to keep their events secret! As you say, the internet is awash with out of date information and defunct Facebook pages but what can be done? 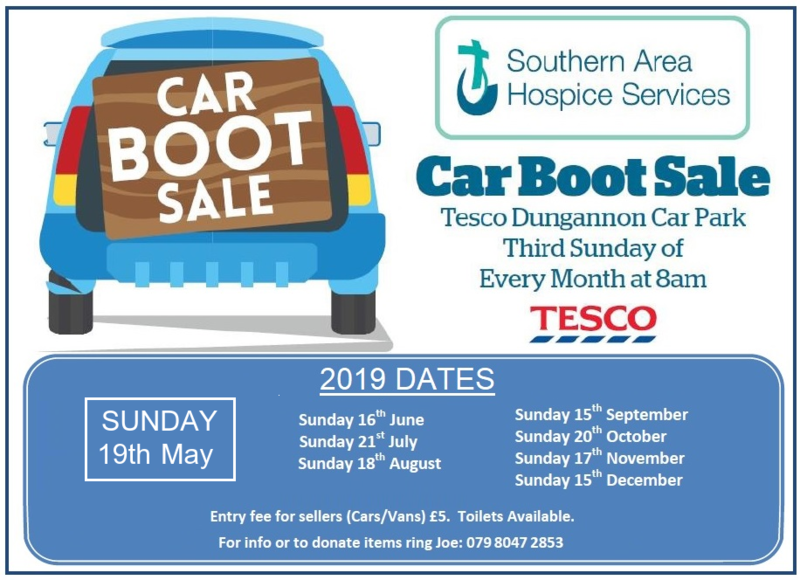 Can anyone suggest the best car boot sale go go to to sell clothes, that isn’t held on a Sunday, around Belfast, County Down or County Antrim? Thanks. 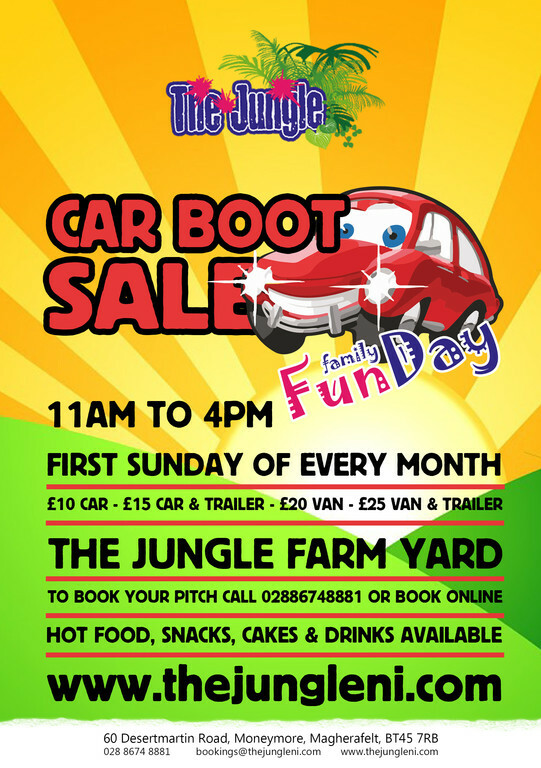 The Crumlin Road Hillview Car boot every Sunday has apparently moved to Wellwood on Sandy row in belfast now? Can anyone confirm this please and if it is any good yet? Thanks so much Roberta. I’m glad they have had somewhere else to move to for it! Someone said there were only about 20 car 3 weeks ago so maybe it was just picking up. Is there a Car Boot Sale on Sandy Row? No trace of recent information online and nobody seems prepared to let me know? First of all, just wanted to say thank you for updating this page for everyone. 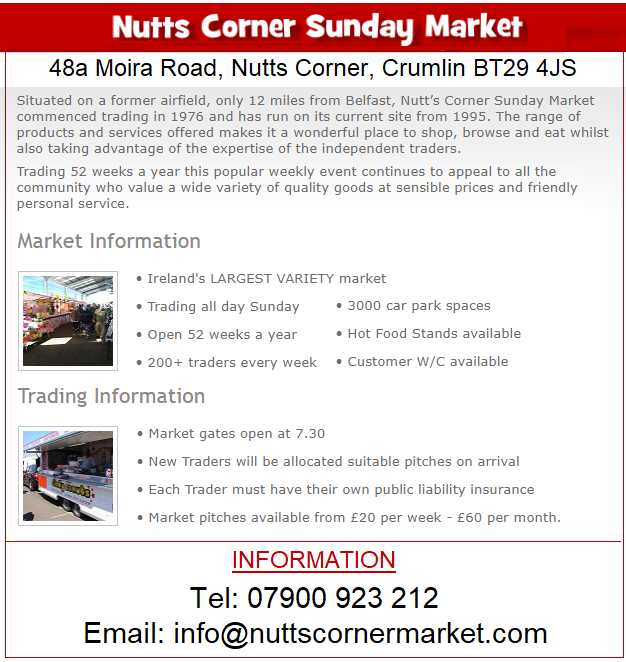 Secondly, would you know how much it is into Nutts corner for car boot sellers on Sundays please? It doesn’t say on their adverts or facebook! I am going tomorrow, what time is best to be there for? I’m bringing my niece so the later the better of course! Shorts Sports & Recreation Club, Holywood Road, BT4 1SL. Every Sunday from 08:00-14:00. Sellers per car £5, not sure about cost of vans. They intend to run it year round, weather permitting. The current organiser is Noel: 07919 220880. Thanks for letting me know about this. I have contacted Shorts and I just waiting for them to confirm details for me. Maggie the last time I went there it was very small have they made it bigger? How many cars does it hold? 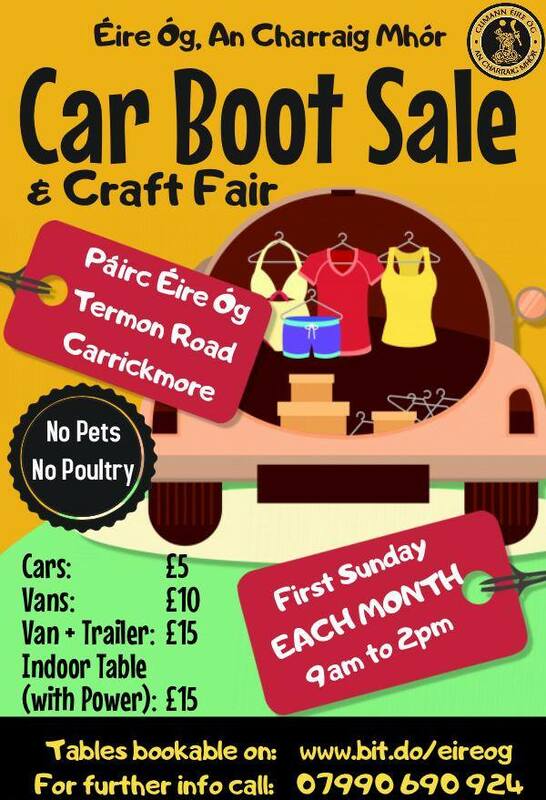 Where did the Crumlin road car boot sale move to? It moved to Sandy Row but was shut down after 3-4 weeks. Quite a few of the sellers are now going to Shorts club on the Holywood Road, BT4 on Sunday’s. Sellers let in from 6:30 am buyers start coming in after 7am, runs until 1-2pm. Just located your comment. As I said in my email to you the people at Shorts Sports & Social Club will not reply to me and I’m reluctant to list the sale without official confirmation. David, if you contact Noel on 07919 220880, even send him a text, he will get back to you with the details. 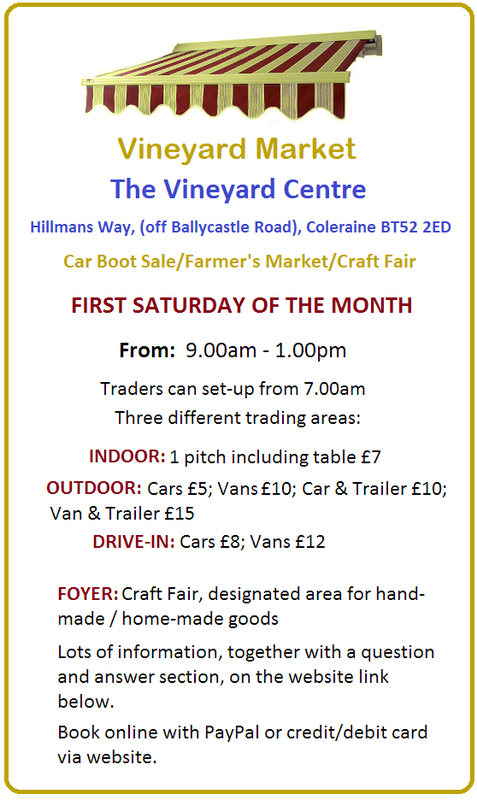 There are a good number of sellers attending regularly. Hi David, an update for you. 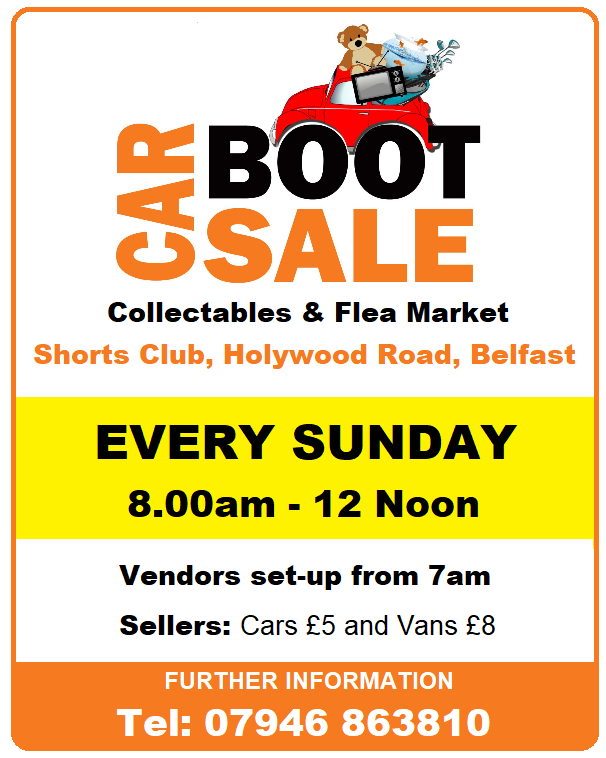 The Car boot/collectables & flea market at Shorts Club (Holywood Road, Belfast BT4) will continue throughout the year, every Sunday from 8am – 12noon. Vendors unloading from 7am, buyers usually arrive anytime after that. Sellers cost: Cars £5, Vans £8. Buyers and sellers can contact me for more information: 07946 863810. 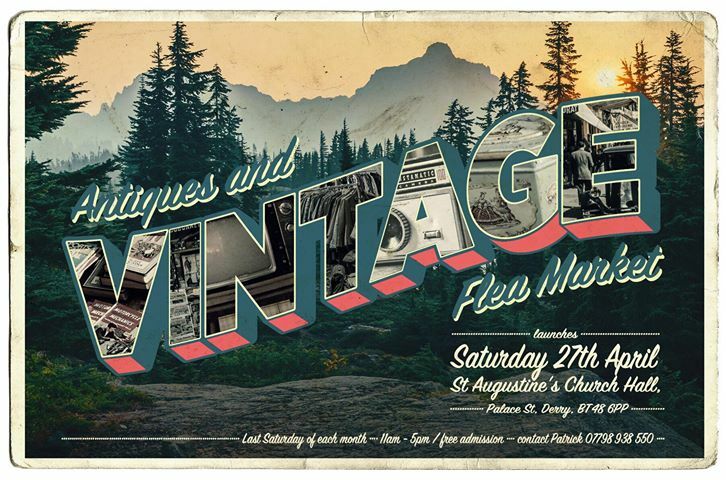 Please can you add this to your listings for Belfast/Co.Antrim/Co.Down. 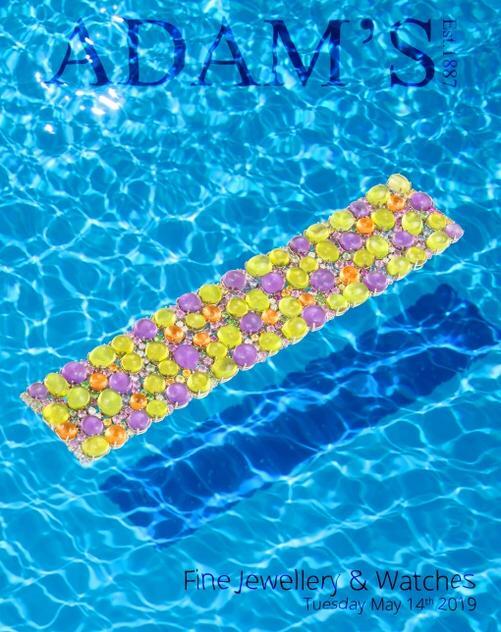 Enter your email address to subscribe FREE to this blog and receive notifications of new posts by email. Things worth Saving, Savouring or Savaging!